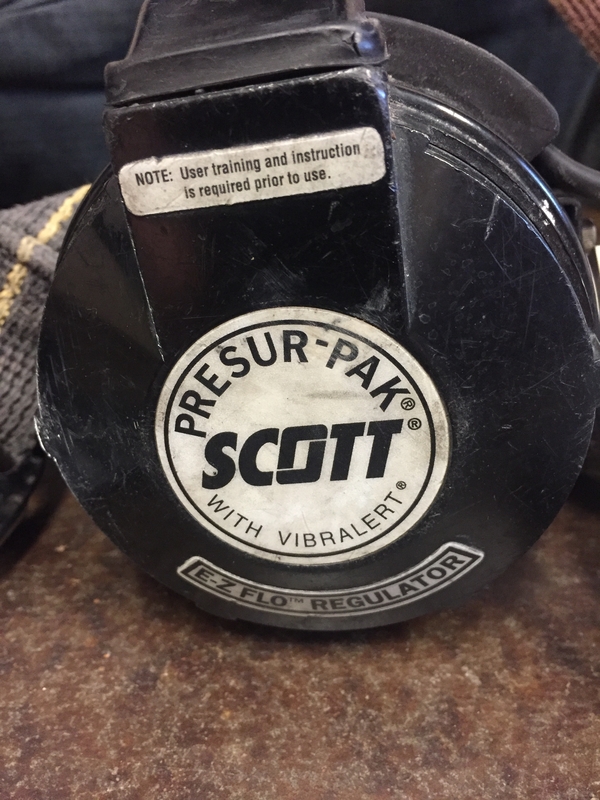 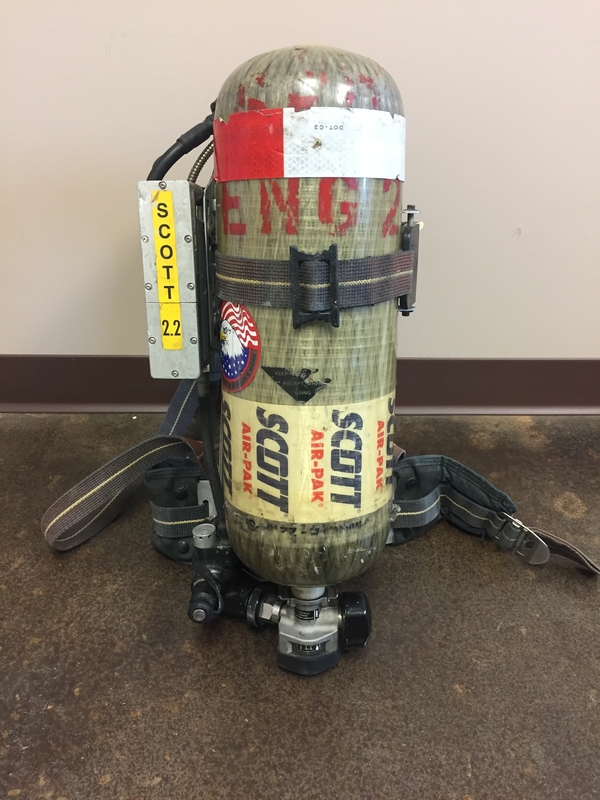 These 2002 NFPA edition Scott AP50 2.2 Air-Paks are built around a low profile, one-piece backframe. 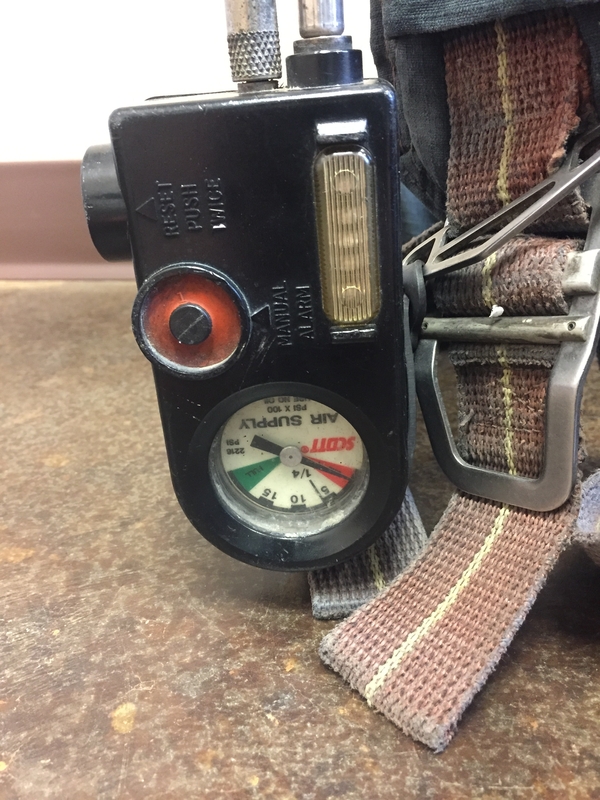 The AP50 features an ergonomic fit and includes standard padding, as well as wrap around hip wings for added comfort, and a Kevlar® harness with lumbar support system. 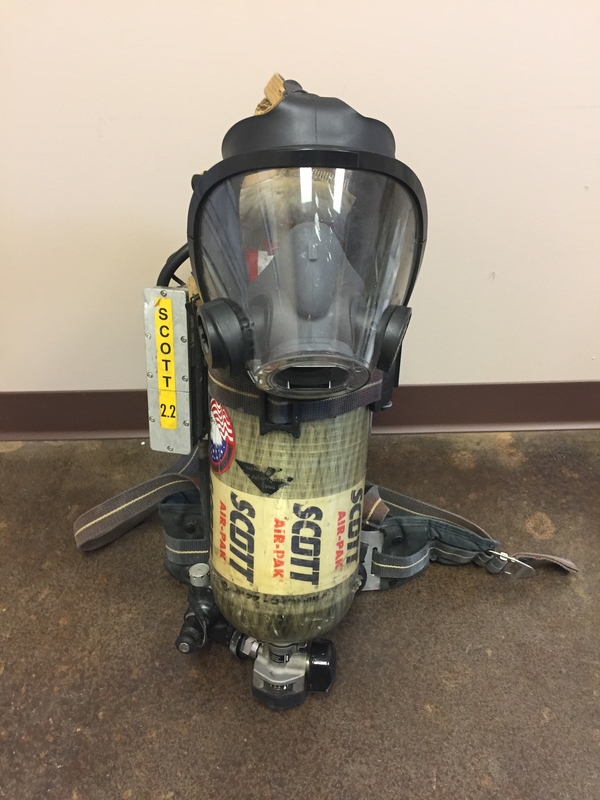 The AV-2000 facepiece connects to a state-of-the-art face-mounted high flow regulator. 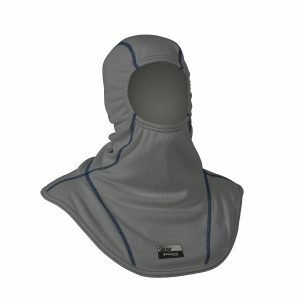 The 4-point Kevlar® net-style harness provides better face piece fit. 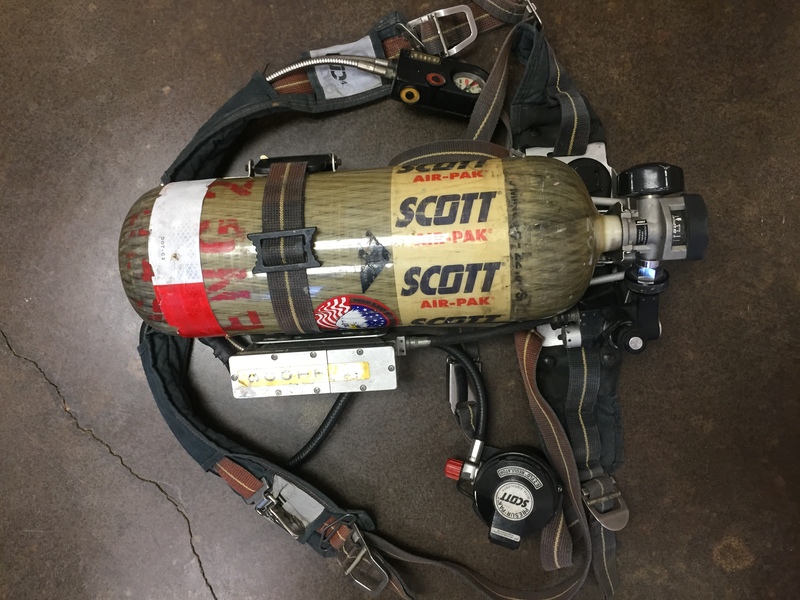 The AP50 also features a redundant first stage pressure reducer system, a strap style over-center retention band permitting easy cylinder changes and parachute-style harness fasteners to facilitate donning and doffing. 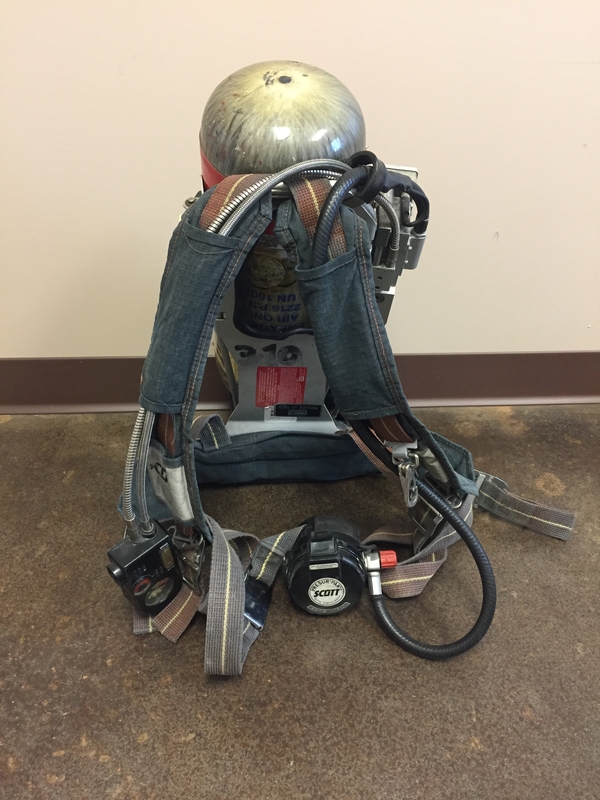 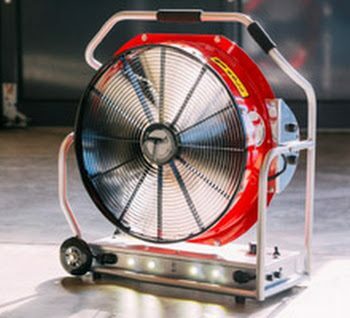 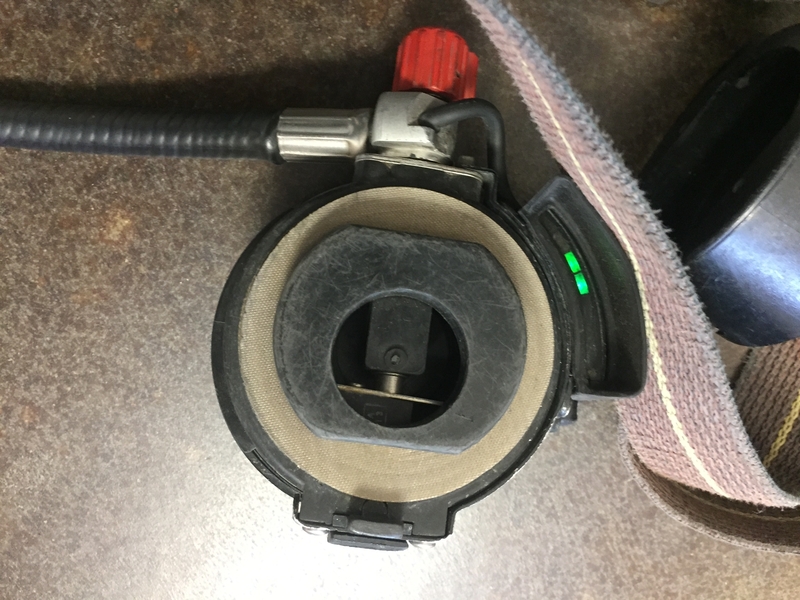 These AP50s accommodate 2216 psi 30-minute duration SCBA cylinders.